Removable base and multiple mounting options including visa mount, pole mount and wall mounting. Easy installation of the system and accessories, along with the control panels on the side rather than on the front. Large active display area of 13.3 x 10.6 inches along with 5:4 aspect ratio. Power consumption is typical that is 20W, it also has internal and external power options. Key applications are inclusive of point of sake and point of information. 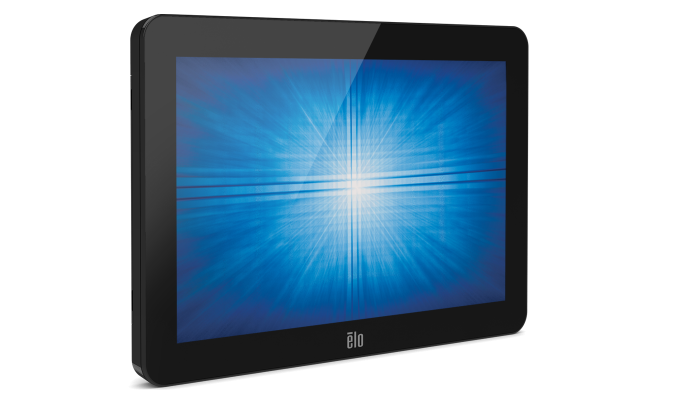 Elo 1002L 10.1" Interactive Touchscreen Display (PCAP- E045337) is built with touch standard to meet the durability and reliability along with the aesthetic requirements, its sleek edge to edge glass design make you feel the royalty of picture quality along with the modern feel of environment. 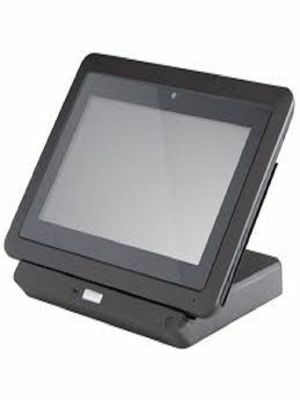 The 3-track magnetic stripe reader is optional which provides you programming to HID or keyboard, it is easy to install and has various mounting options, it also has the variety of accessories which are easy to mount in and install. USB mounting options are given at the side of the screen, which do not un finish the beautiful design of the screen. 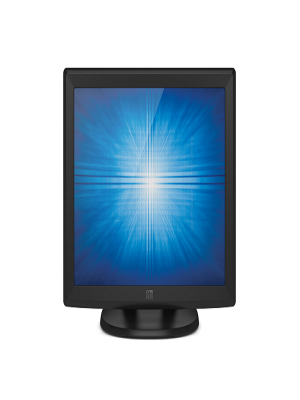 Elo 1002L's high-resolution picture quality offers you the best brightness and quality of picture from all dimensions. 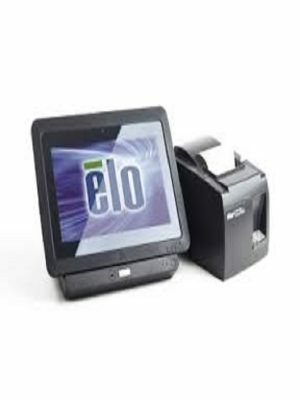 The Elo 1002L has the extra ordinary resisting power because of its bezel touch version which allows it to prevent the screen from getting spoiled through liquid splashes and chemical cleaners. This Elo Interactive Touchscreen Display has the best quality, that it is environmental friendly and it uses less power because of having LED display in it, it is light in weight which helps you to manage it easily. This saves 40 to 60% of your energy. The screen is protected with intense film coating which prevents the screen from getting destroyed with external factors such as chemical cleaners, splitting of liquid, dirt and dust.